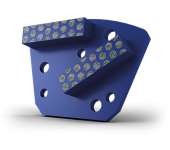 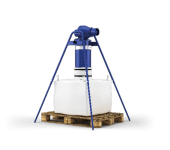 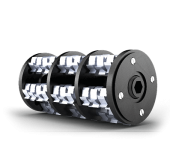 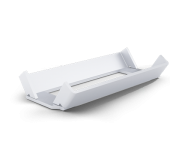 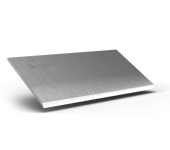 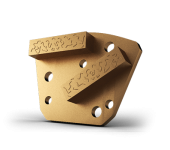 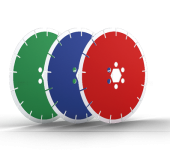 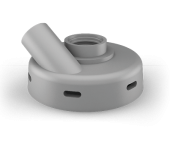 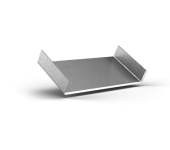 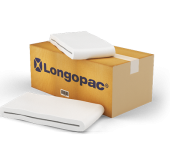 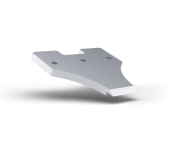 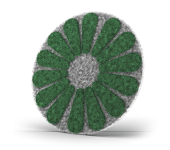 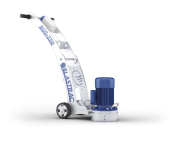 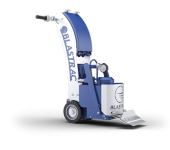 The Blastrac BPS-LP-22 is equipped with a Longopac bagging system, which is easy to mount and handle. 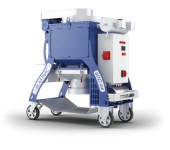 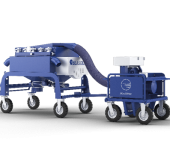 Thanks to this system, the operators have no more contact with the dust in their direct vicinity. 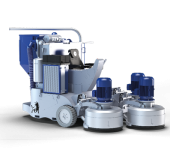 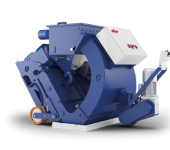 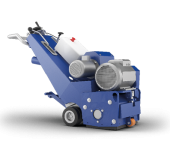 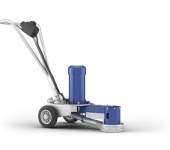 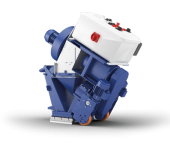 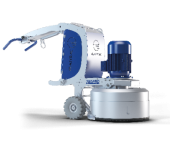 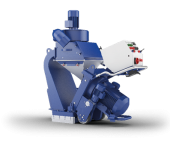 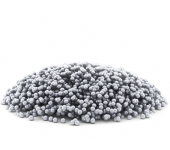 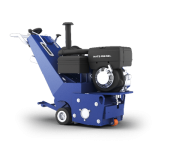 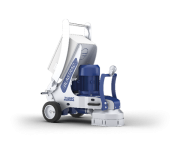 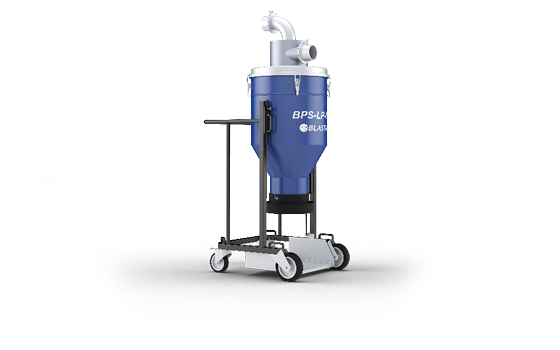 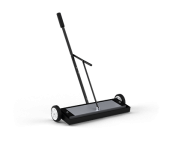 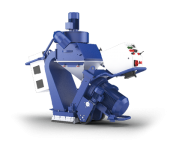 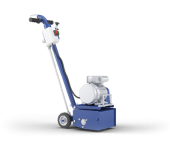 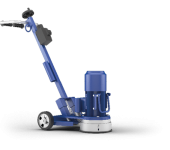 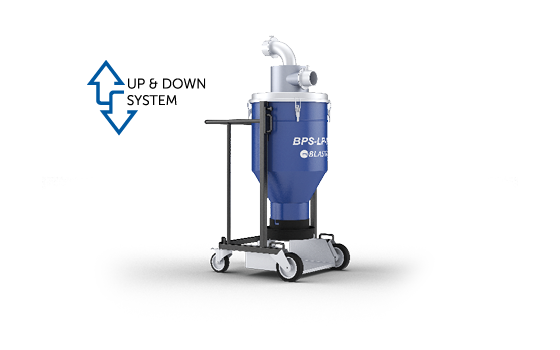 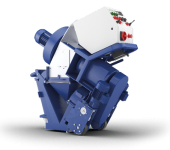 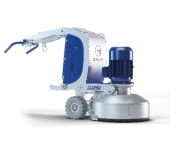 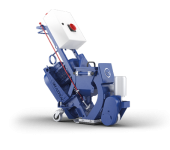 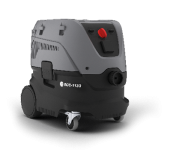 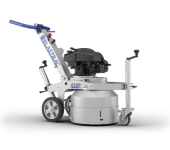 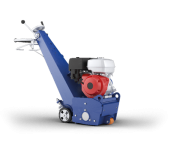 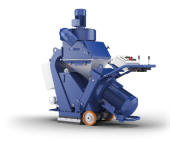 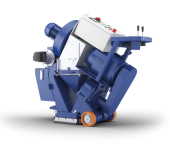 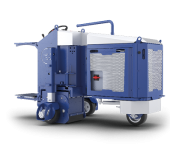 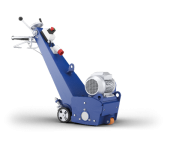 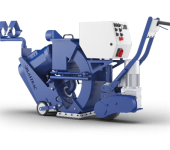 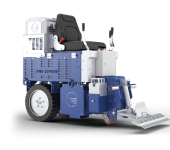 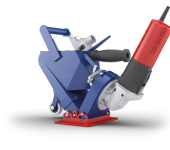 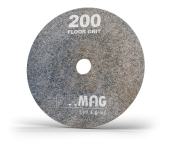 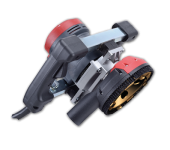 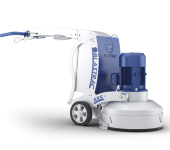 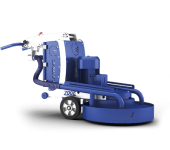 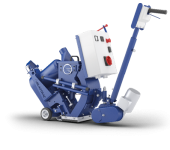 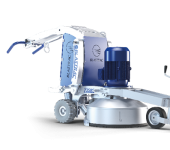 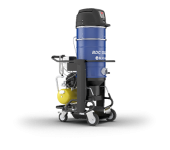 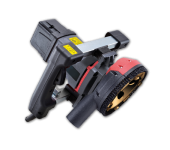 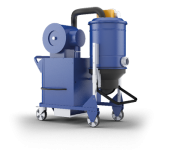 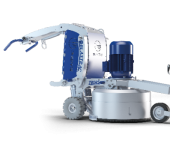 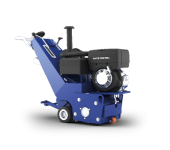 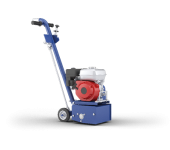 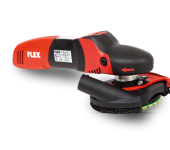 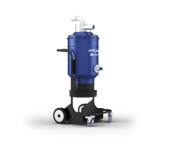 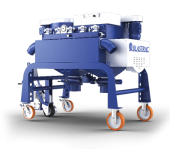 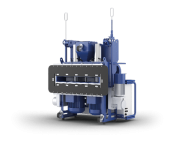 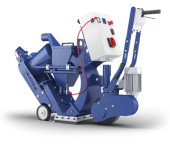 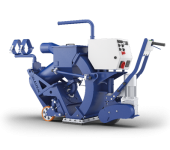 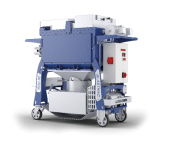 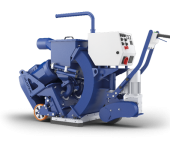 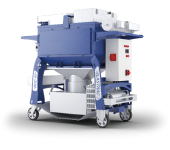 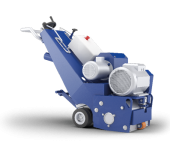 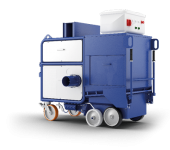 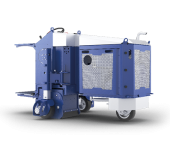 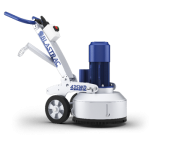 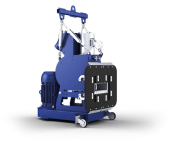 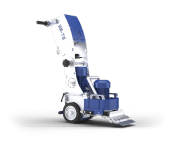 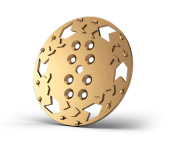 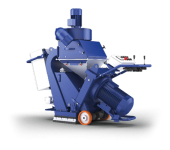 The BPS-LP-22 is ideally suited for use with medium shot blasting, grinding, polishing and scarifying machines. 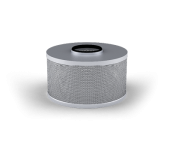 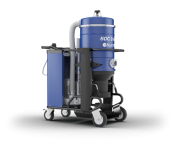 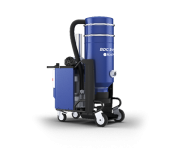 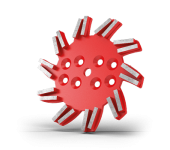 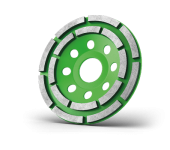 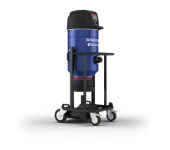 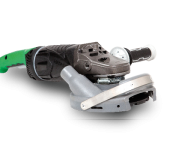 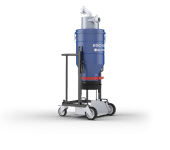 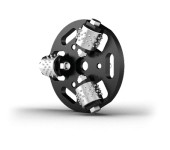 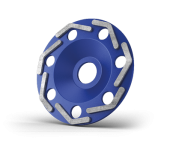 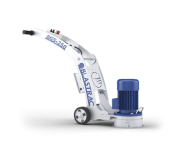 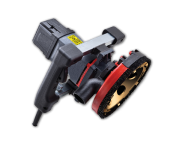 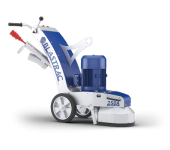 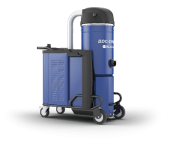 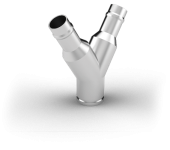 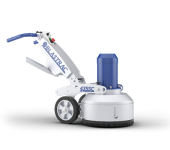 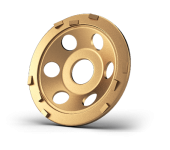 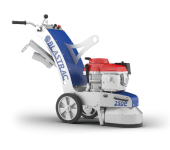 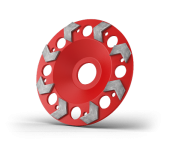 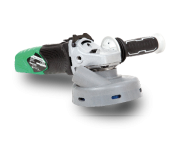 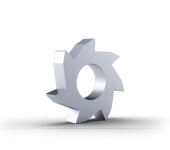 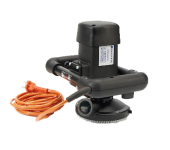 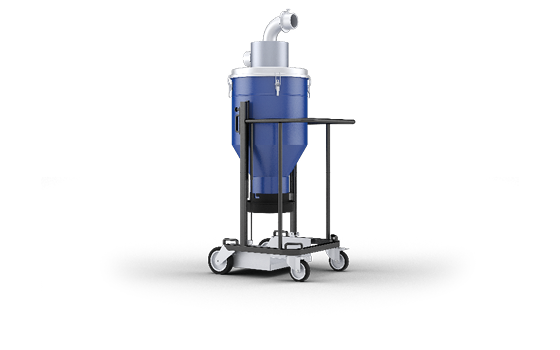 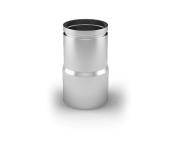 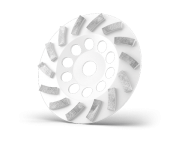 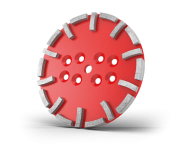 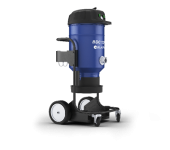 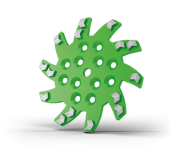 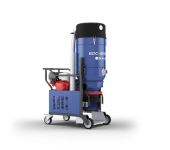 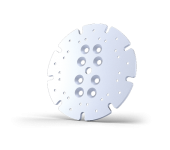 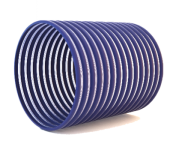 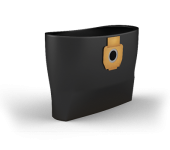 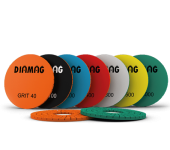 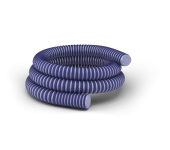 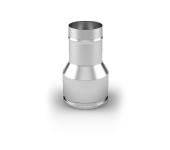 For a safe, dust free and perfectly clean jobsite Blastrac has designed a full range of consumables and optional items to get the best possible results out of your dust collector and pre-separator.